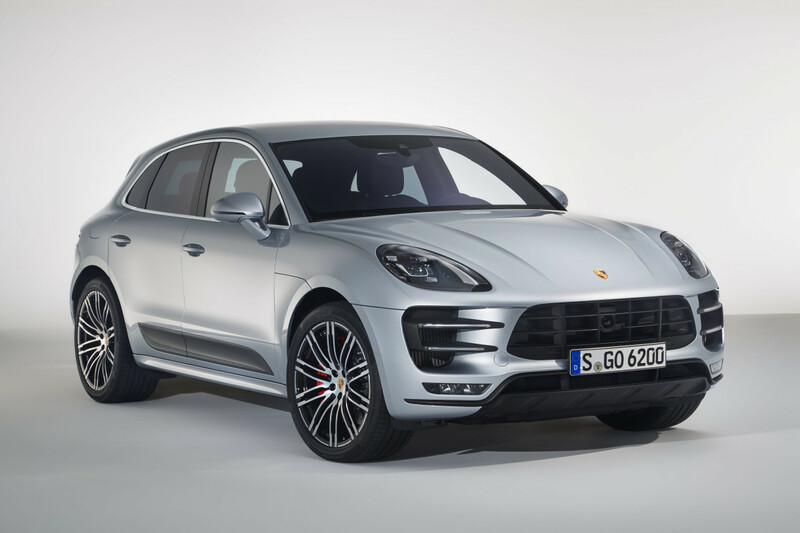 The company adds a new Performance Package option to its range-topping Macan. 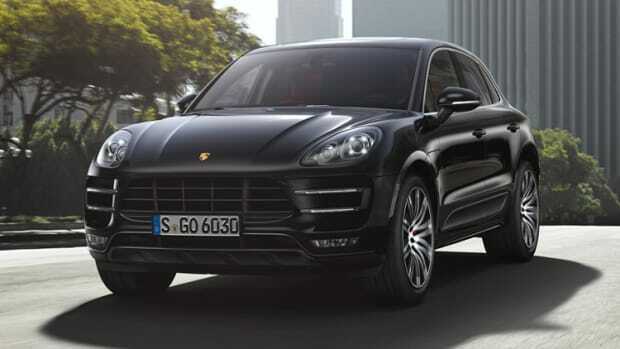 Porsche knows how to squeeze a lot of power out of a V6 and they&apos;re proving that with their latest Macan Turbo. 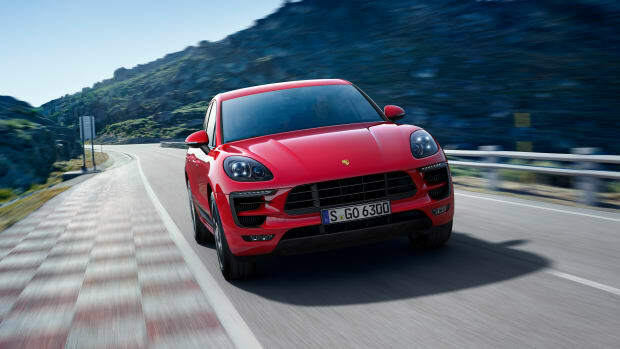 The new Macan Turbo with Performance Package takes the 3.6L V6 twin-turbo and gets an additional 40 hp for a total of 440 hp and 442 lb-ft of torque. 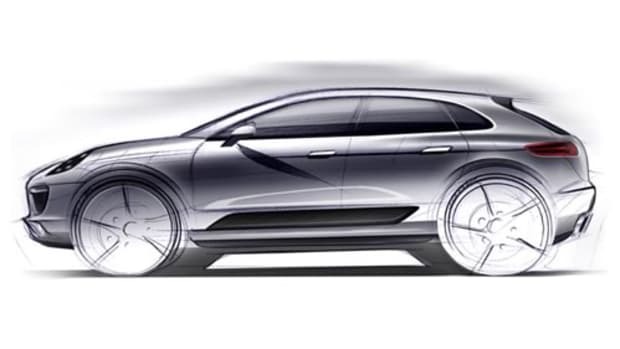 This lets the Macan put down some seriously impressive performance numbers. 0-60 happens in just 4.2 seconds and it will keep its momentum until it reaches its top speed of 169 mph. 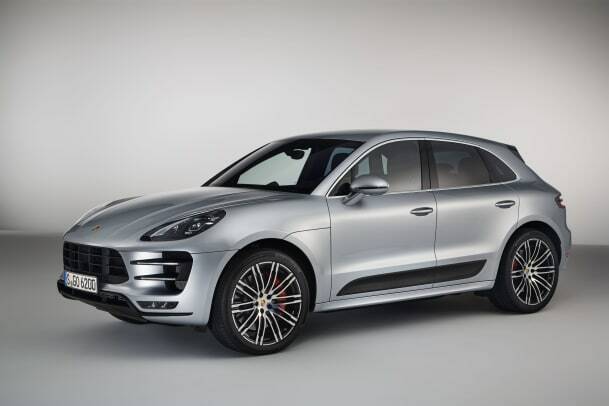 The new package also adds a new brake system, a lowered chassis (10mm lower), Sport Chrono package, and sport exhausts are fitted as standard equipment.